TLC Creates live special effects entertainment and multi-media, multi-fx experiences. Exciting new effect is lighting up events of all sizes. It looks like pyro but it’s not! 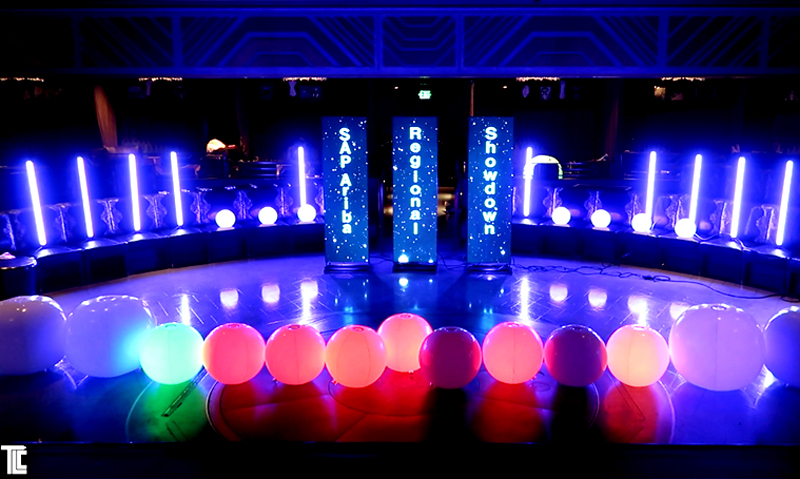 Colorful, interactive LED Light-up experiences for events of all kinds. TLC creates rain and custom water effects, water-screens and water shows. Light up wristbands, made famous by Coldplay, connecting people with live controlled light. TLC is proud to provide this amazing new technology 3D LED, HD video display.